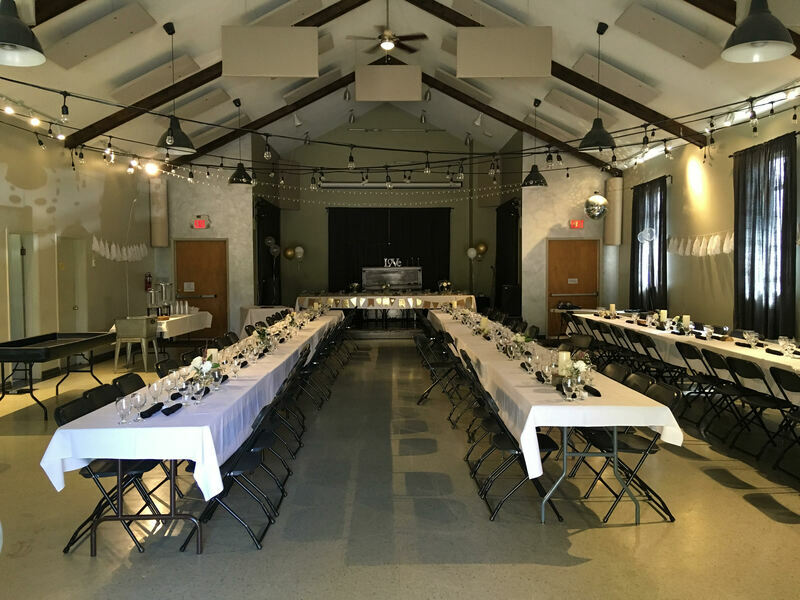 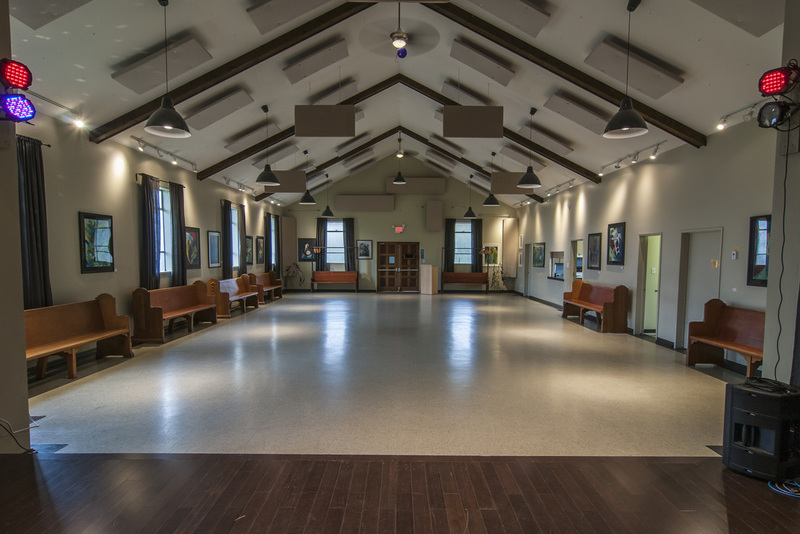 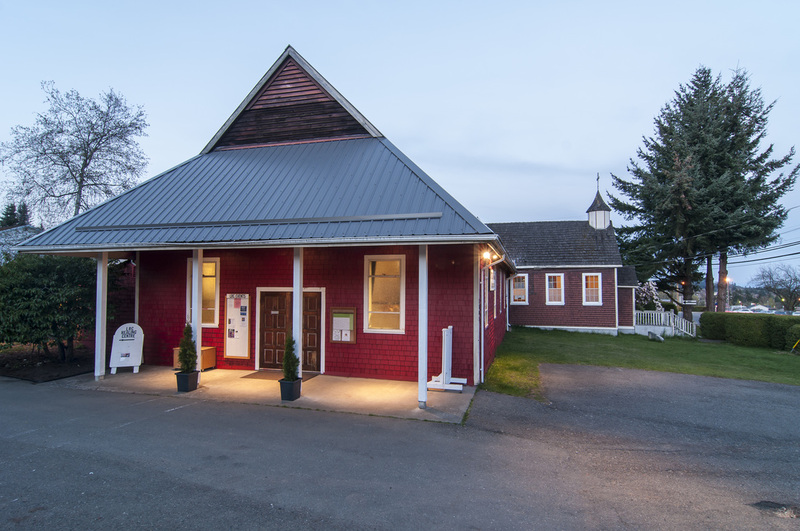 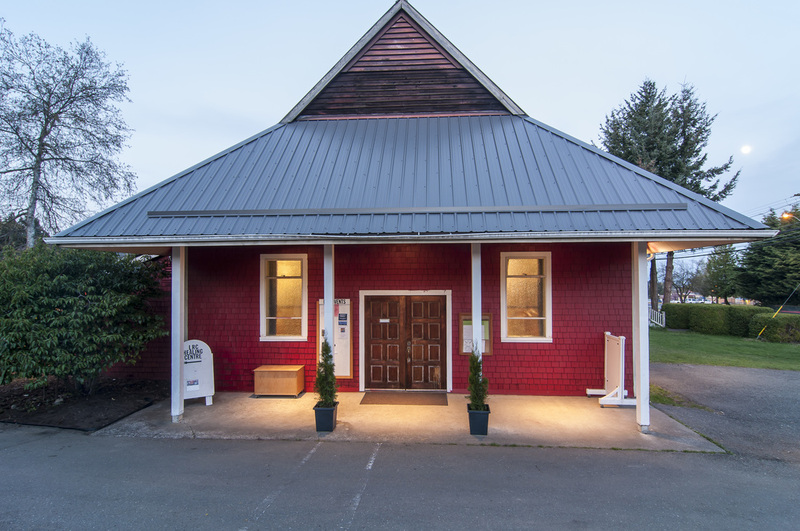 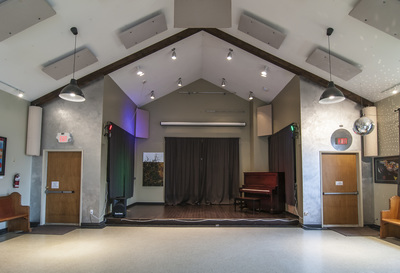 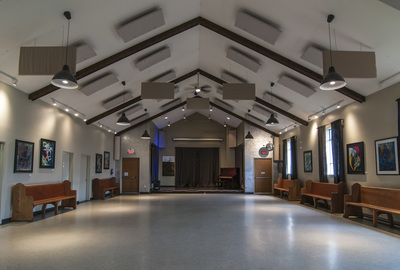 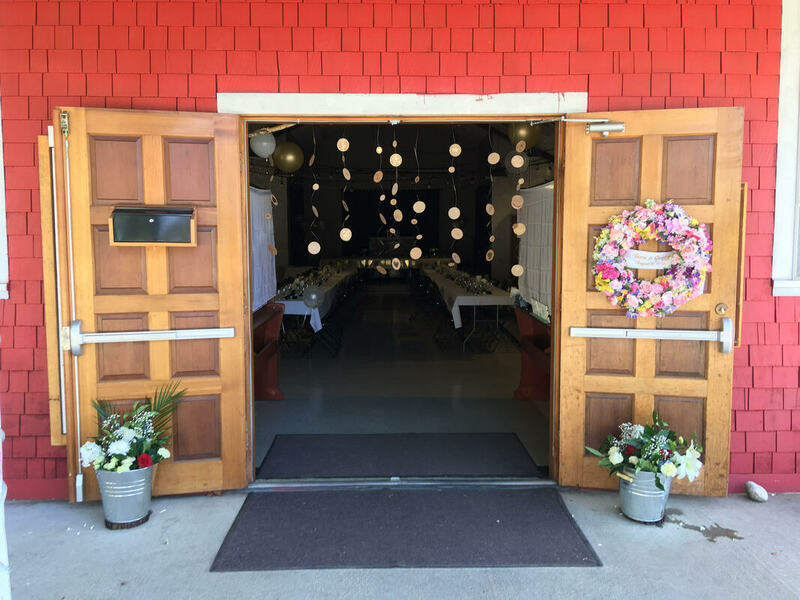 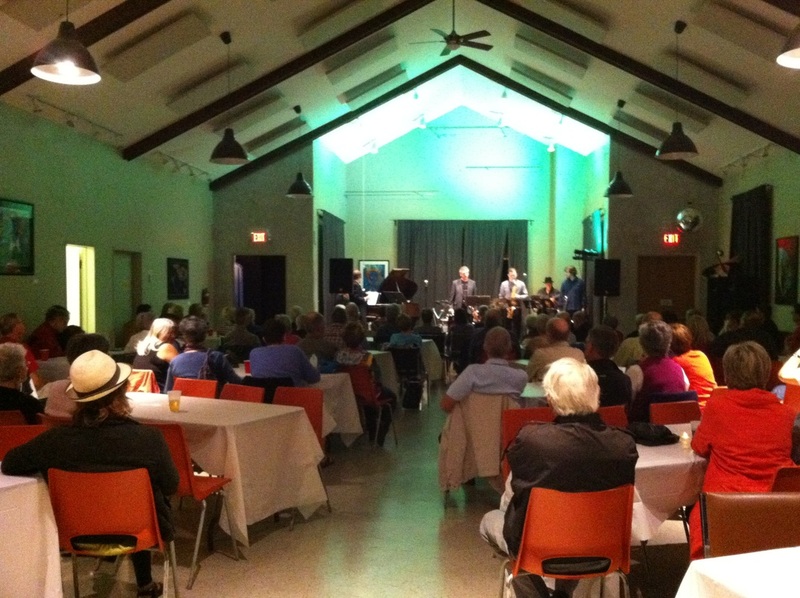 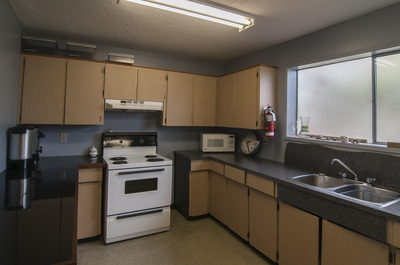 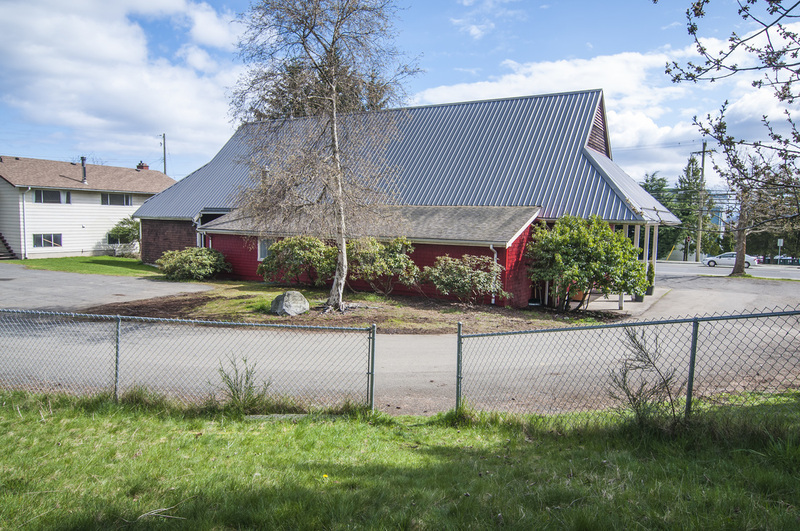 The Red Hall building has a beautiful 30 foot vaulted ceiling and has a 200 person occupancy with a kitchen facility , 2 washrooms , 8 carved wood benches, chairs, tables, stage with professional lighting , large 12' movie screen , piano, acoustic panel treatments and parking . 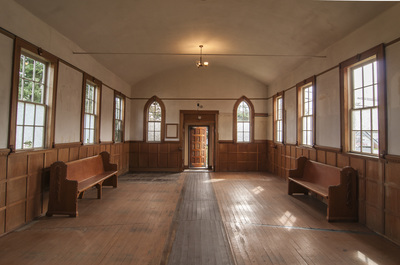 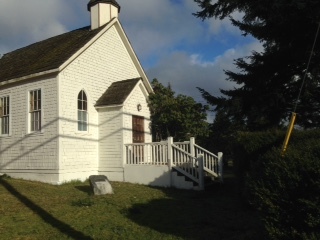 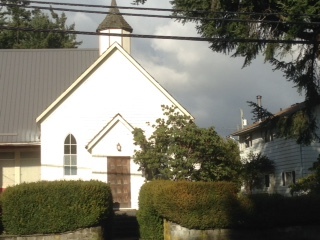 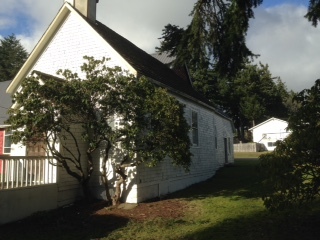 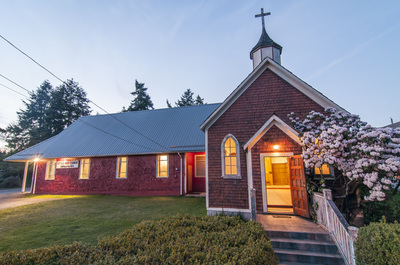 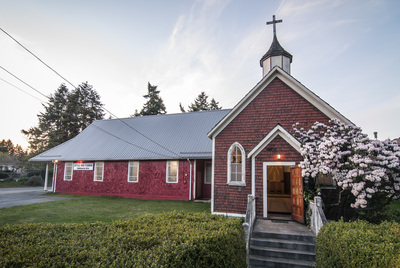 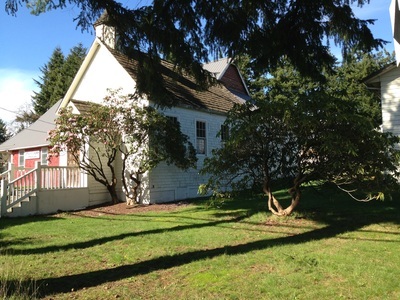 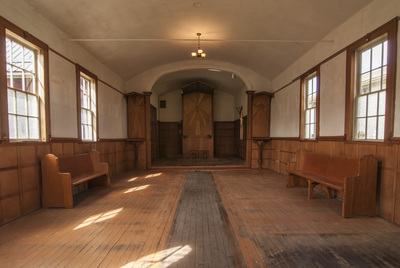 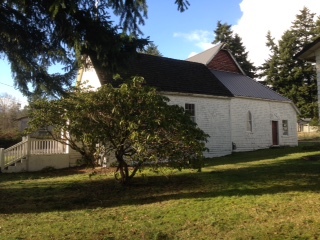 The Chapel Building has original 25 foot vaulted arched ceiling , arched windows and wood planked floors with unique features. Spectacular hand carved items and features throughout building , quite an incredible building and a must see. 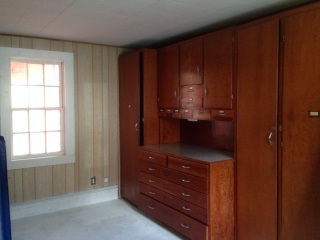 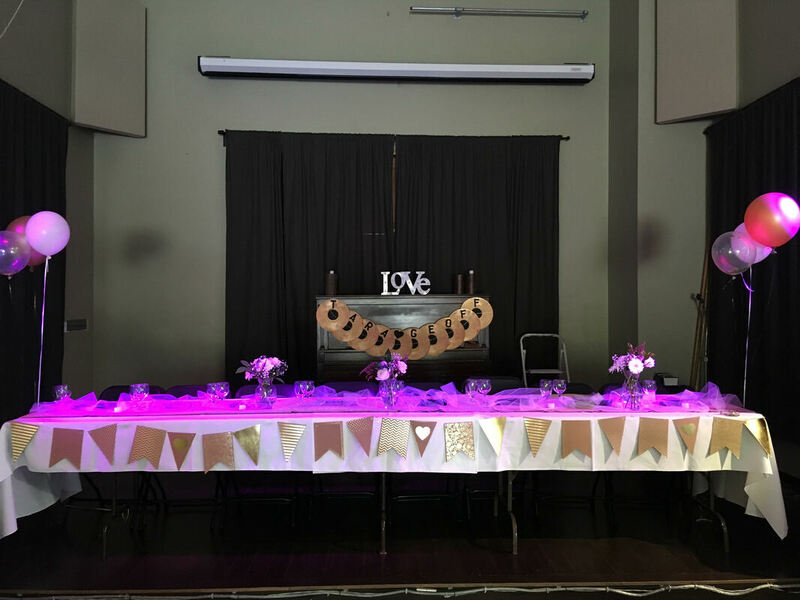 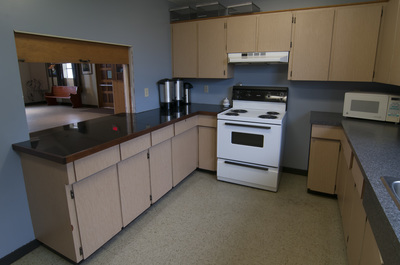 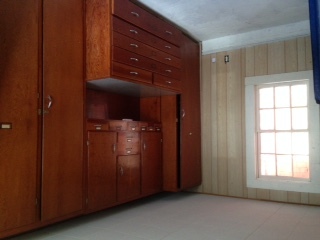 Great for a small gathering up to 70 people for a ceremony .